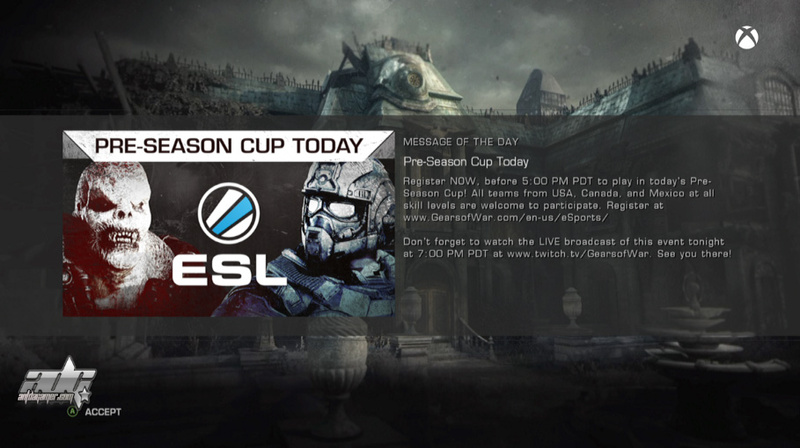 Gears Of War: Ultimate Edition gamers can now register to play in today’s ESL Pre-Season Cup. Since release, Gears Of War: Ultimate Edition has provided fans a platform to compete, have events, and to be entertained. Previous Previous post: ADG Universe NXT WWE 2K15 Season 2 #19 – Big E Is Angry!